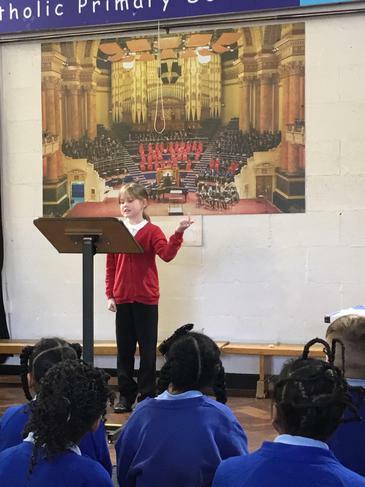 Each class voted for a male and female in their class to represent them on the school council. 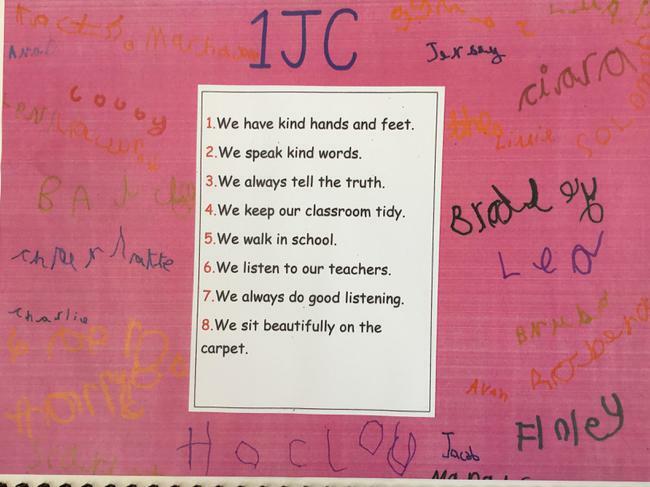 The chosen councillors can be seen on the following document. 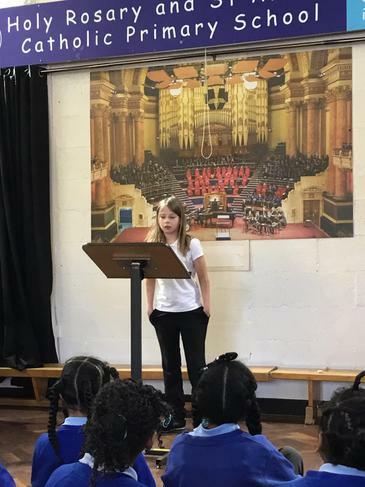 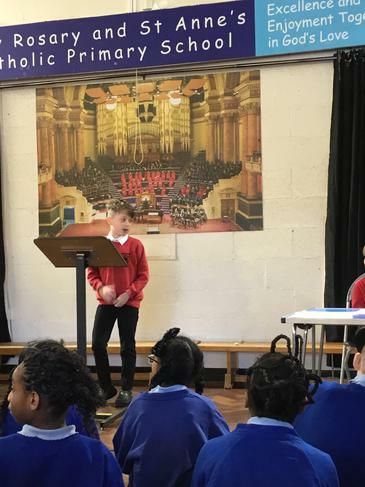 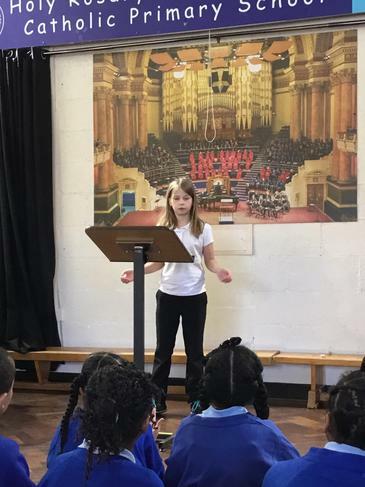 This year a group of our Year 5 children participated in the 2018 Leeds Debating Competition. 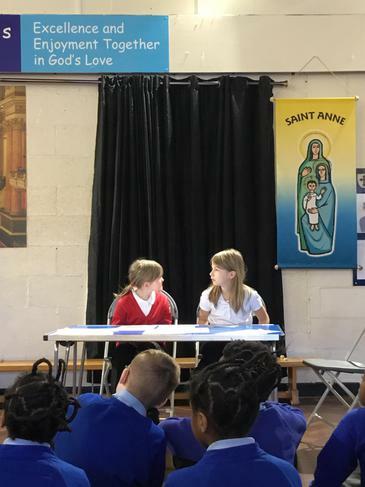 The children had to debate whether children should be allowed to use mobile phones in schools. 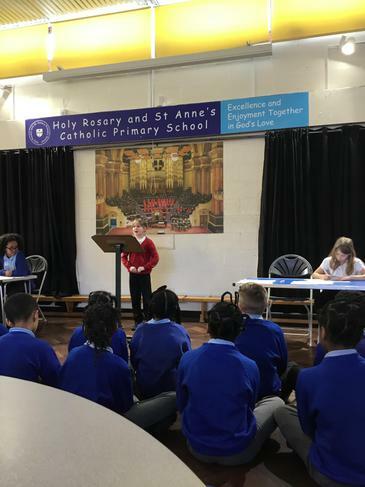 Our team did a fantastic job and whilst they didn't defeat their opponents, they scored enough points to qualify for the quarter finals which will be held in June. 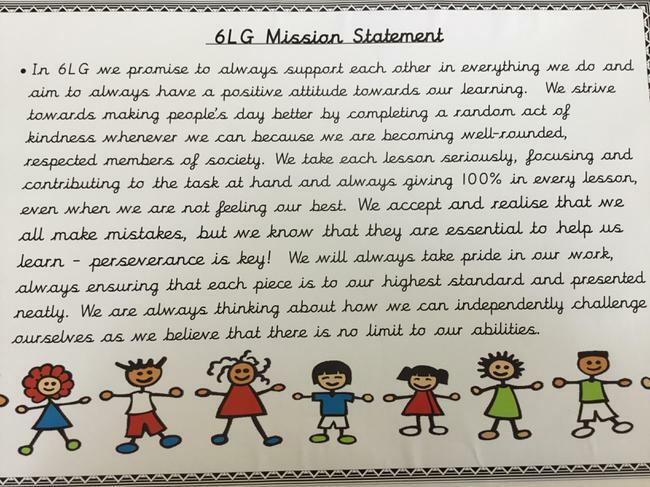 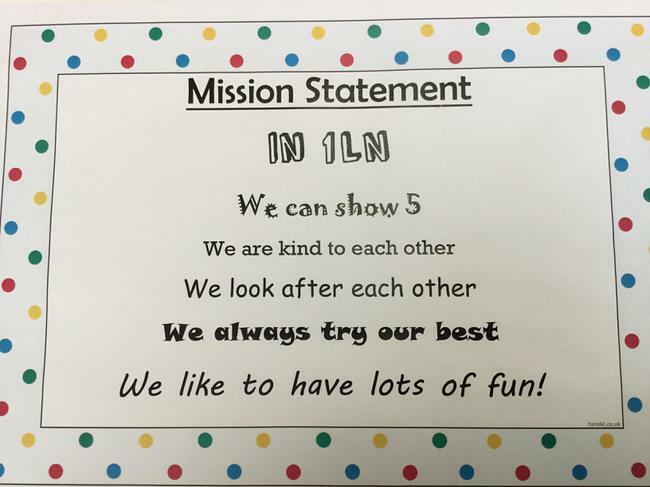 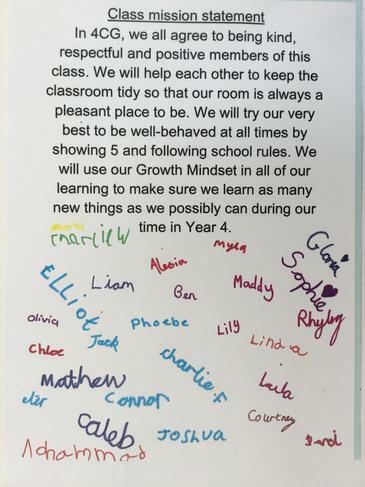 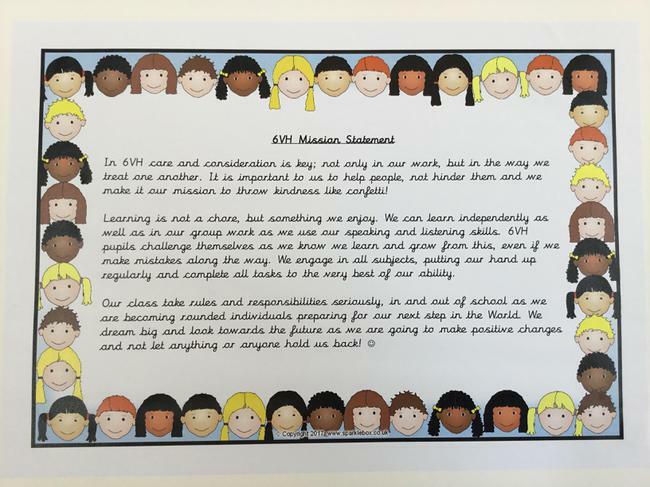 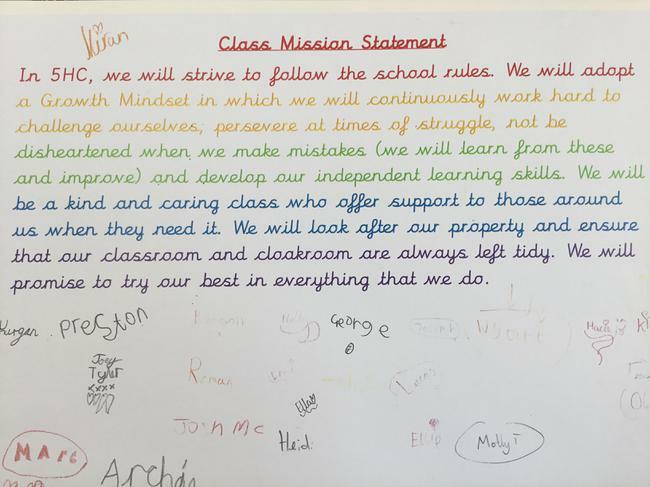 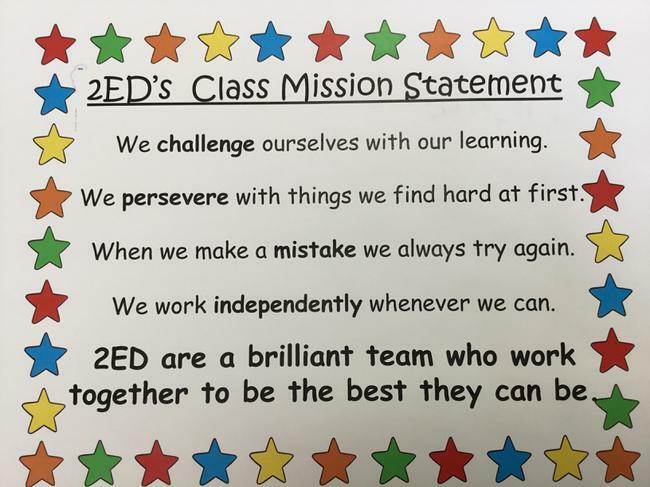 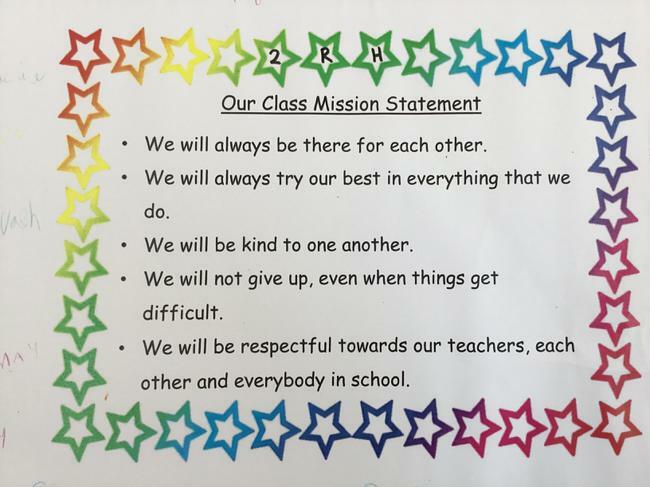 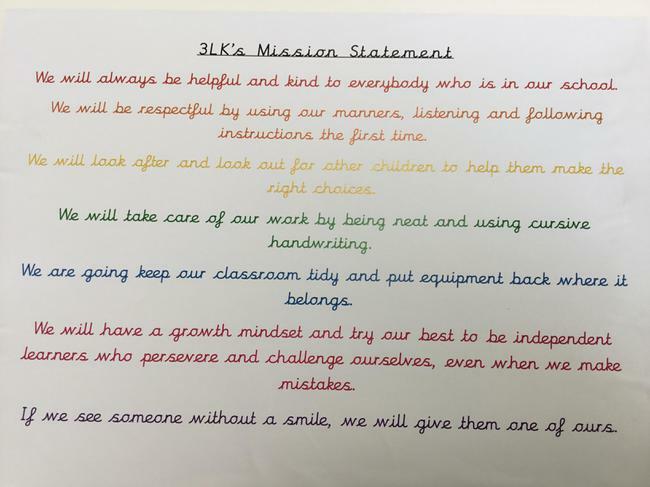 At the start of the academic year each class created a set of class rules or a class mission statement which the children agreed on and signed up to.